Recently, one of my English department colleagues came to drop off a box of books in my classroom. This is the ninth year that I have been in this same classroom, but before that, the classroom was hers. After she put the box down, she commented, with nostalgia, about how I have kept the border decorations that she left me on the bulletin board that is the back wall of my classroom. It occurred to me then that what I have created to decorate my classroom space really does mean something. My classroom is the space where I spend many hours, so it should be a comfortable space to work. More importantly, I want to create a space that is welcoming and stimulating for my students, without the décor being a distraction. Therefore, I put a lot of thought and effort into the bulletin boards and walls, like so many teachers do. Below are ideas that I have implemented over the years. My classroom space has a bit of an entryway, which is lined on one side with a great big bulletin board. When students are in the classroom, most of them cannot see this board, so it is not one that I would use to hang items being used for instruction. Instead, I decided to make it a wall that welcomes and, hopefully, inspires students. Before I became a teacher in New York State, I spent a few years working and traveling abroad. While I was traveling, I collected quite a collection of postcards from different places that I visited or lived. Instead of leaving them in a box, I decided to share them with my students, and make them the central focus of my welcoming bulletin board. I made a broken banner out of four pieces of card stock that say, “Reading Takes You Places,” and surrounded it with my postcard collection. 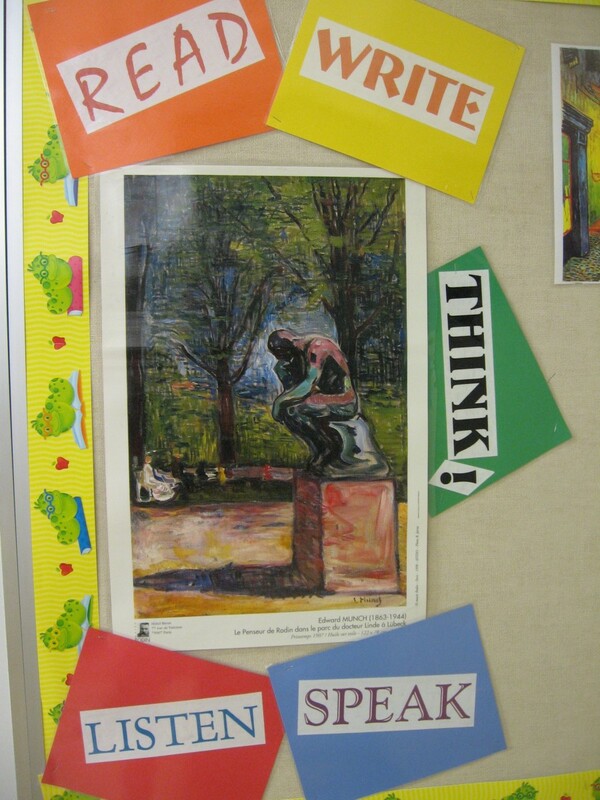 In addition to that, I have posters and images about reading, which is appropriate in an English classroom. I hung the poster of “The Thinker” that I got at the Rodin Museum in Paris, and I surrounded it with the keywords that represent the standards for English. The bulletin board is colorful and inviting. My first teaching job was at Bow School in East London. I started there as a supply (substitute) teacher and found myself teaching English before the year was out. One of the classes I taught was a year 9 class of 28 boys, 27 of whom spoke English as a second language. There were so many obstacles to overcome, but one of the biggest was trying to figure out how to teach Shakespeare to this group. They had to be prepared to sit for their year 9 national exams, which included a test on Shakespeare. We read and studied Macbeth. 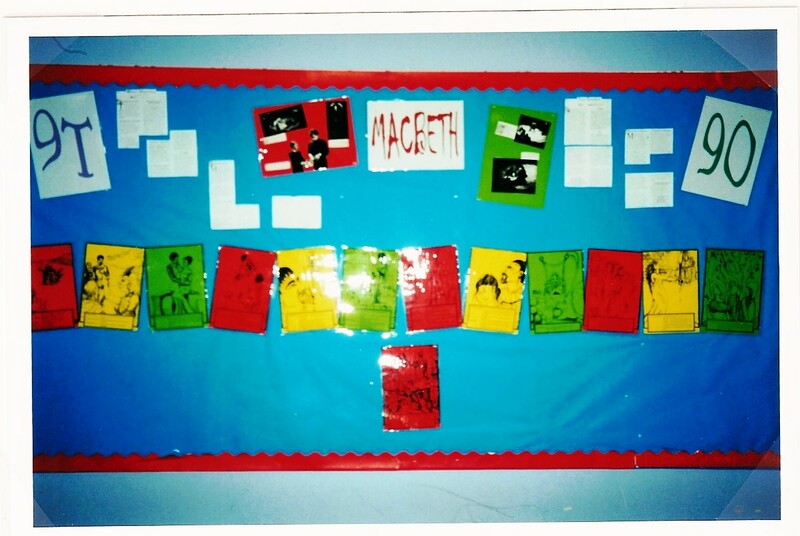 One of the things I did to help support my classroom instruction of this difficult play was to create a bulletin board that told the story of Macbeth visually. I recall spending hours photocopying, cutting, laminating, and organizing this bulletin board. In the end, though, it was worth it. As we made our way through our study of the play, I was able to refer to the images in order to remind students of the basic plot of the play, as we dug deeper and analyzed Shakespeare’s story. I made that bulletin board over ten years ago, but it is one that sticks in my memory. Who Needs a Bulletin Board? Although I have more bulletin board space than most, I have extended my displays well beyond the boards. In my current classroom, I have a whole wall dedicated to Shakespeare. Having lived in London, I visited Shakespeare's Globe Theater on many occasions, and over the years I collected some fantastic posters. Since I am a bit obsessed with Shakespeare, I have given over the wall with windows to Shakespeare. 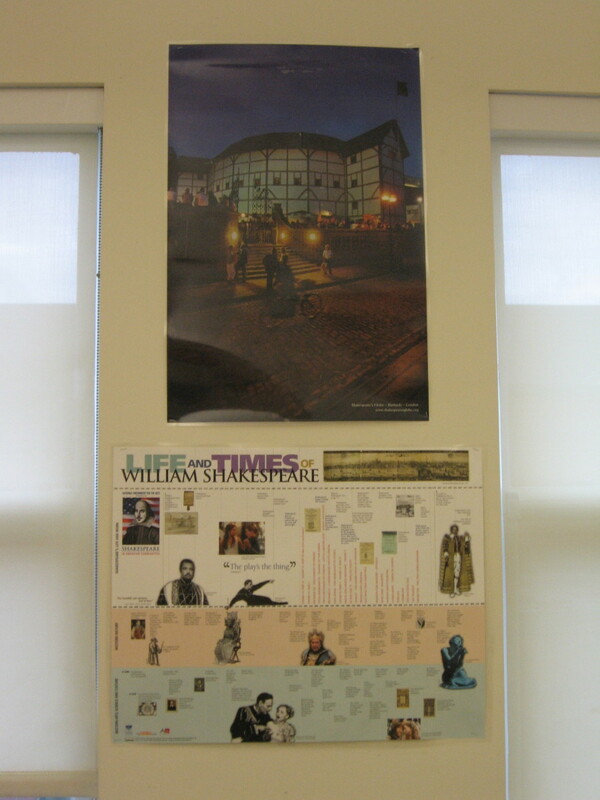 I have timeline posters, quote posters, images of The Globe, inside and out, and images of Shakespeare himself. I had a couple of postcards that I bought in Stratford-Upon-Avon blown up to make posters as well. 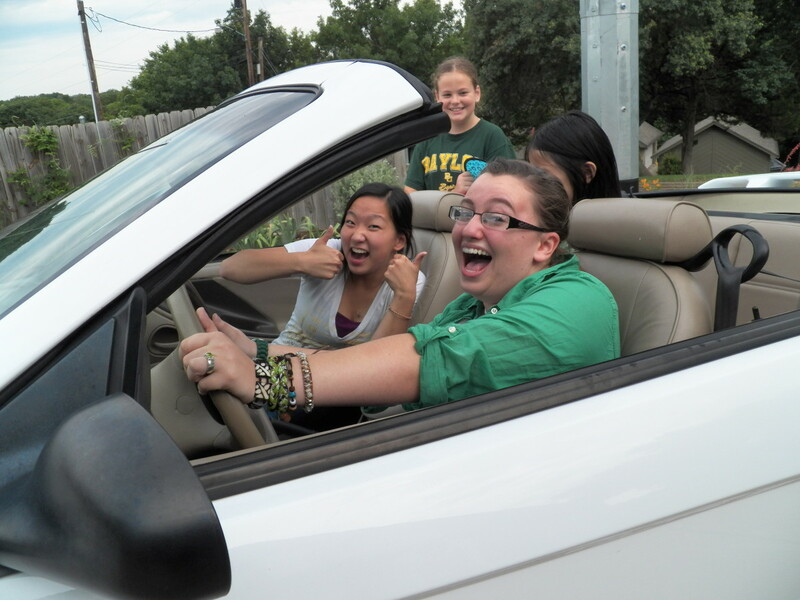 My students think I am a bit crazy about Shakespeare, but a good, and sometimes infectious, crazy. Along the opposite wall, I have a wall of cabinets and filing draws. Over the years, I have used the cabinet doors to hang word walls of vocabulary, sentence starters, writing tips, and posters of exam questions. I also, on occasion, will hang poster paper there when we are going to do an activity in stations, or a carousel lesson. I can then leave the work students have created hanging, especially when the activity is a brainstorming session meant to help them generate ideas for an upcoming assignment. 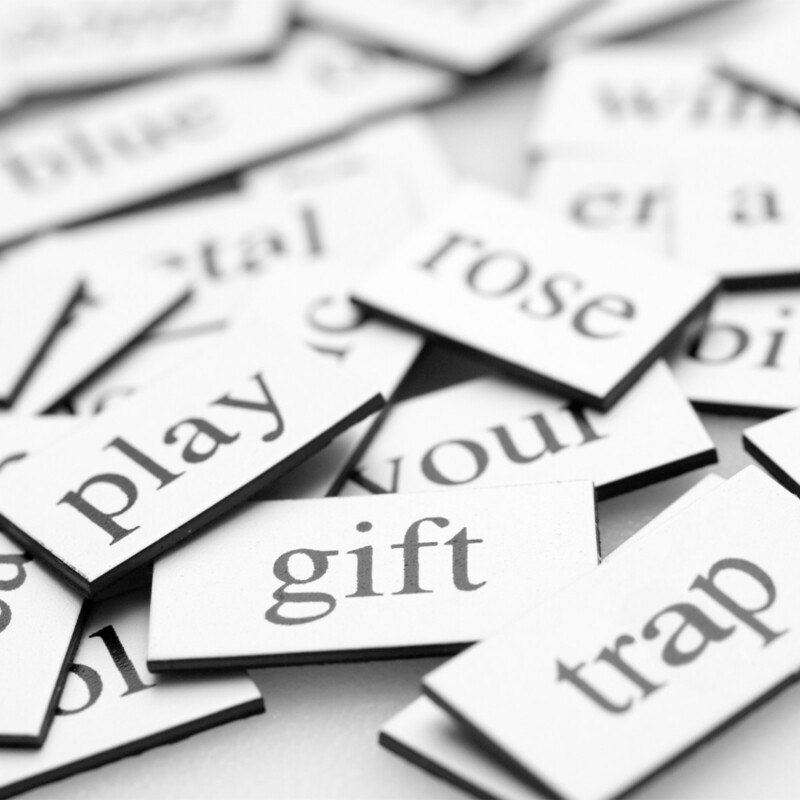 Magnetic poetry is a great addition to your classroom decor. Students come up with wonderful short poems and leave them for everyone to discover. 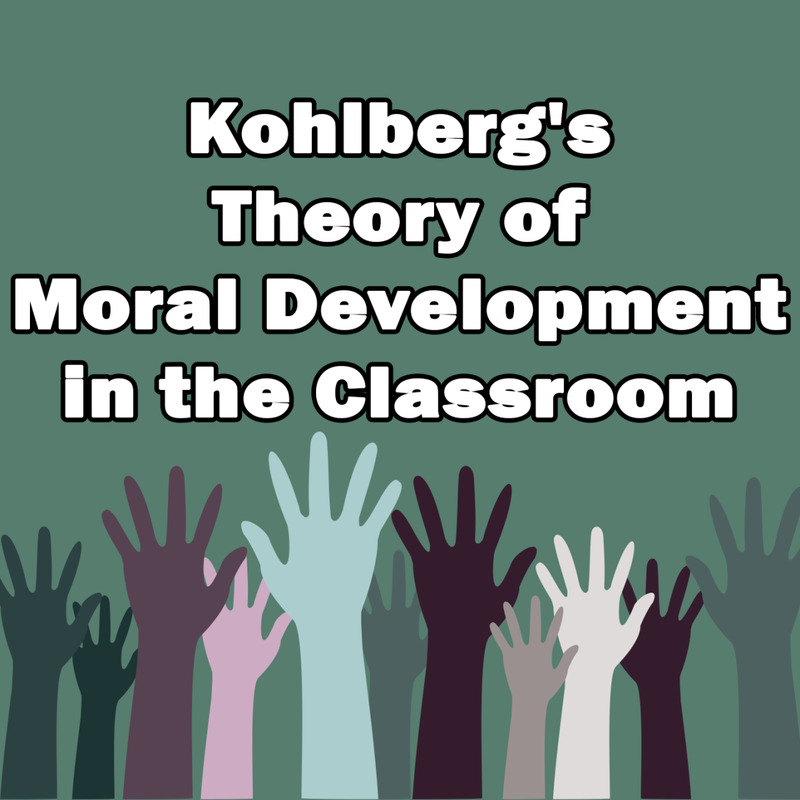 Learn more b reading the article The Top Color Schemes for a School Classroom by teaches12345. Make a poetry board: Sometimes I will pull out my magnetic poetry kits and stick the magnets on the chalkboard when I know we won’t need it for a few days. I wish there was a way to magnetize the side of my coat closet that is the end of the entry way into my classroom so that we would have a permanent home for the magnetic poetry. Without a magnetic surface, I suppose it would be fun to create a poetry board using words that are hung up with push pins. Hang inspirational posters and quotes: Ask students to find their favorite quote from literature and create an image of that quote for display. Student work and artwork: It is always a great idea to hang up student work, as they can be proud to have their work featured. Examples of good writing: Create a space dedicated to good writing. 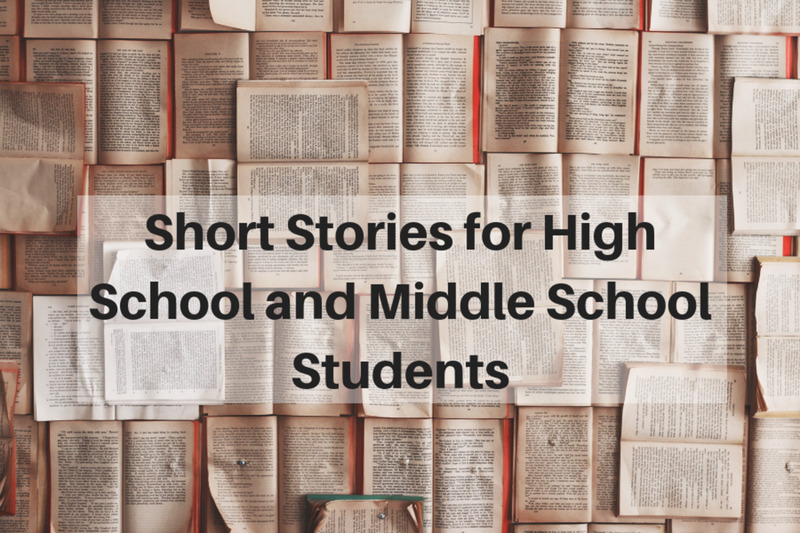 Post examples of excellent student writing, and contribute some of your own writing to provide examples that meet your expectations. Notices of happenings at school: Right now on the end of my white board, there are notices hanging from magnetic clips that announce important happenings at school that my students need to know about. The information they need about PSATs, fundraising, and an upcoming Arts Exploration event are there for them to peruse as they hand in homework or enter and exit the room. Creating a sense of community is important, so leave space for announcements. Hang posters of school plays: Support the drama club at your school by hanging posters of their productions alongside the film posters of novels that you read. It will make the student actors in your classroom proud of their own work. I remember subbing for a high school teacher once that had his walls covered with posters of bands he liked. He was a social studies teacher, and I remember being distracted by the busy walls full of irrelevant materials. I decided then that I didn’t want to create a similar feel when I got my own classroom. 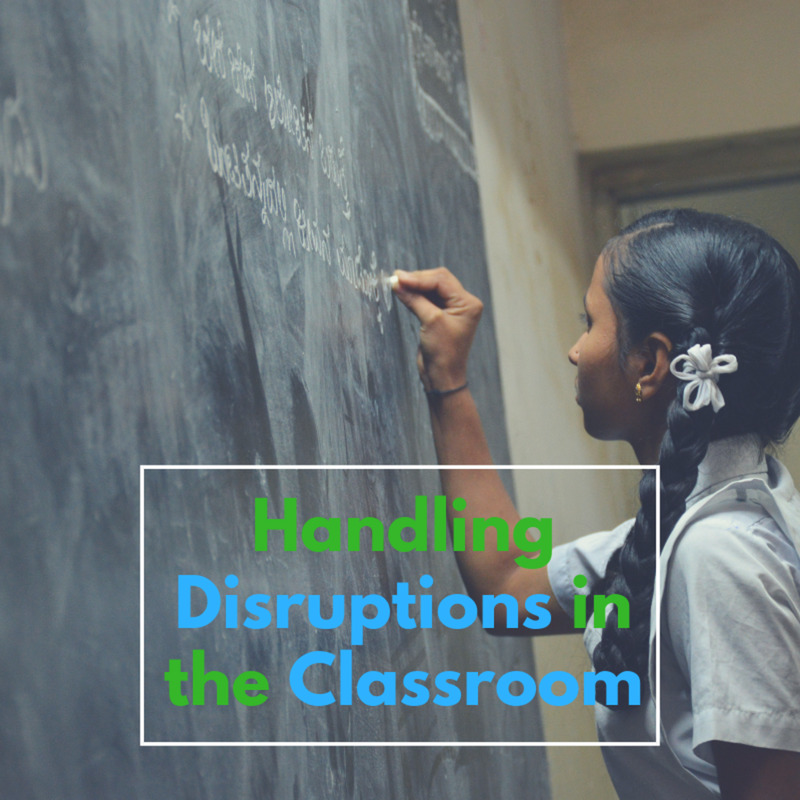 Instead, I have used the ideas listed about to make my classroom a welcoming environment that stimulates but doesn’t distract. I am working as a vice principal in a special school that deals with ID children. Most of them are non verbal or little speech. Any ideas of decorating classroom as stimulation to their different moods, behavioral and various sensory problems? Thanks, Kristi. Welcome to Hubpages! 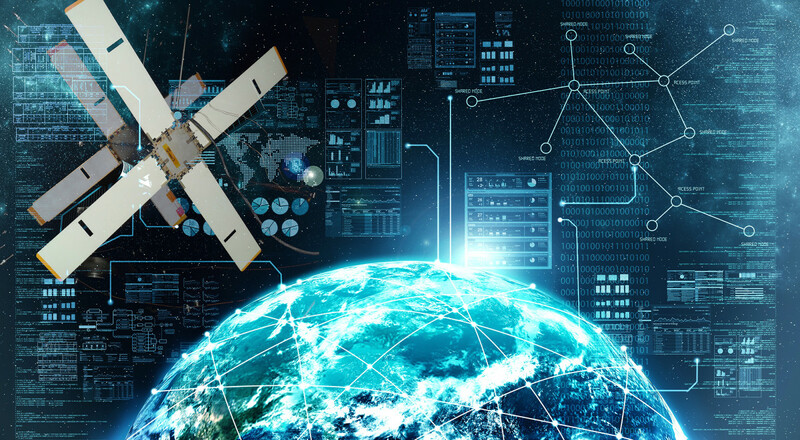 This is a great hub! I really enjoyed your suggestions and hope to use some of them this year. Thanks, MarieAlana. I think many of these ideas would work on any grade level. Using them to stimulate interest and learning is the key. Thanks for your kind comment! This is interesting. I come from the elementary education field. So, learning about bulletin boards at the high school level just scaffolded on my understanding. Thanks. I can tell you're a dedicated teacher. I especially like the idea of a visual story of Macbeth and your vacation postcards. 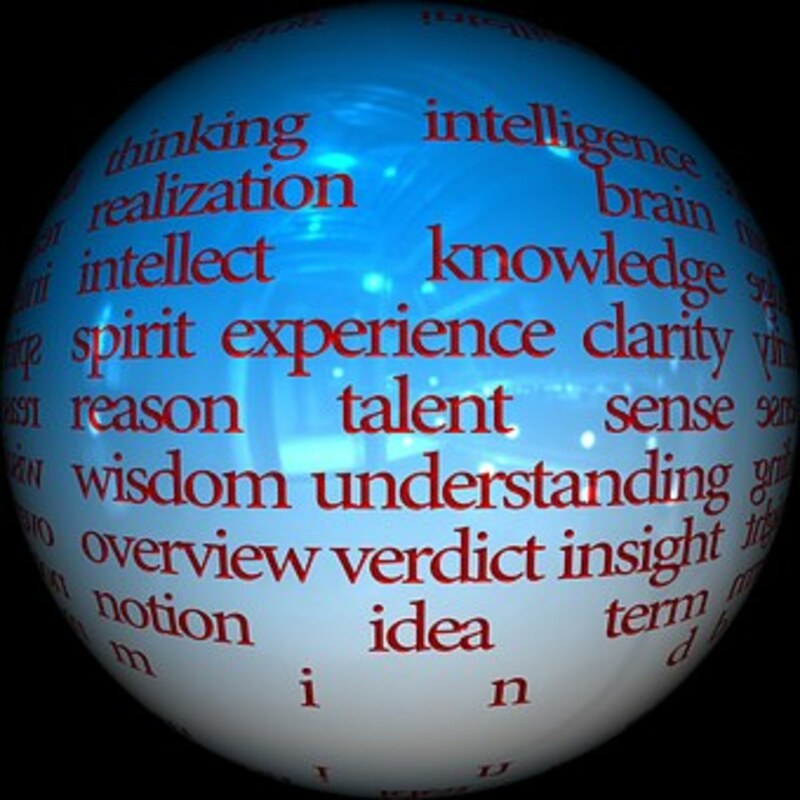 All are relevant to education and would be mentally stimulating. Very good ideas! Voted up and shared. Thanks, Queen. I'm glad you enjoyed the article. THIS IS A SITE ACTUALLY VRY HLPFL SO PLZ ADD FEW MORE PICS OF CUTE BULLETINS TO IT PLZ PLZ I REQUEST U!!!!!!!!! 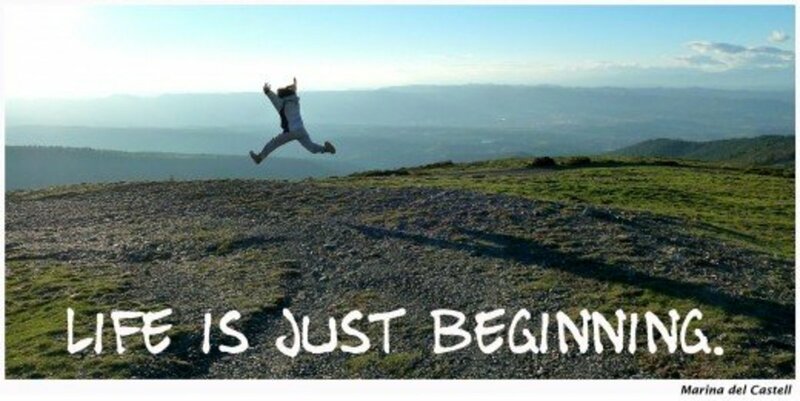 I have a teacher who comes in to share my room one period a day this year. It certainly is important to negotiate the space, as she needs to be able to display her lesson materials as well. Good luck to you. Thanks for the read! This is an excellent very useful hub for all teachers. Unfortunately, as an EFL teacher in Thailand at an all-girls school, I don't have my own classroom. The Thai teachers have their own classrooms, so I am always at their mercy when I want to post something on their bulletin boards. At times I even have to struggle in getting a world map posted because there is so much bulletin space devoted to the King and royal family. 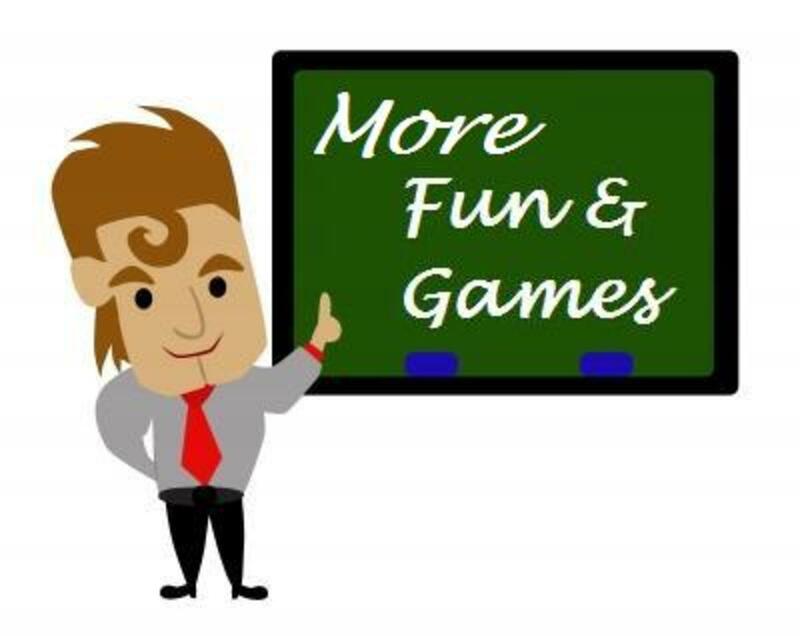 You have some great ideas for really creating a great classroom atmosphere with your displays. Voted up and sharing with followers and on Facebook and Pinning. 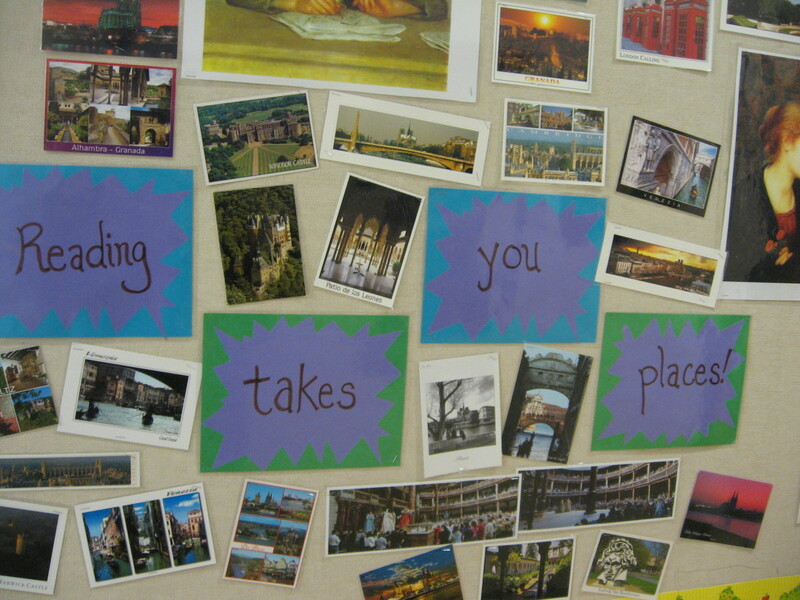 Being a visual learner I have always appreciated the 'props' that bulletin boards present. That said, I guess you can tell I am not a teacher but growing up that was what I wanted to be. The creativity and concern you show for your classroom surely reflects in and on your students! Great hub Donna! Oh, no worries. Sunday works too :) My work rush has passed, so the weekend is mine all mine! Thanks, Bill! I am hoping to have some time this weekend to catch up on all the hubs I have been missing over the last week and a half. Work has been busy, busy, busy and something had to give. I am looking forward to a Saturday morning with a cup of coffee and a bunch of great hubs to read. I'll definitely look for yours. Thanks so much!!!!! Thanks, Rochelle. I would love it if a sub left me fun gifts to make the room nicer. That is awesome! I always enjoyed doing the boards-- but I was at K-6th levels. Most of the higher grade rooms I saw did little for bulletin boards. I understand the many demands on time a teacher has-- but a nice environment does help the mood a lot. When I was a sub teacher-- I sometimes cut out paper shapes pertaining to the subjects being studied and left them for the teacher for their boards... often got good feedback from that. I know it is time consuming-- like writing hubs, but giving something a little time and attention can pay off. Thank you, midget38. Shakespeare is tough for all, so sharing tips is important. I appreciate the share and comment. Donnah, this is really cool. I have the same problem because teaching second language learners Shakespeare is really not easy!! It's important to let them know who he is, the difficulties the 'female' actors struggled with and expose them to the beauty of his craft. Well done, and I love this hub. Sharing for all English teachers like ourselves! Thanks, teaches12345. There is always the hope that students will 'absorb' something if we put it in front of them. :) Thanks for the read. 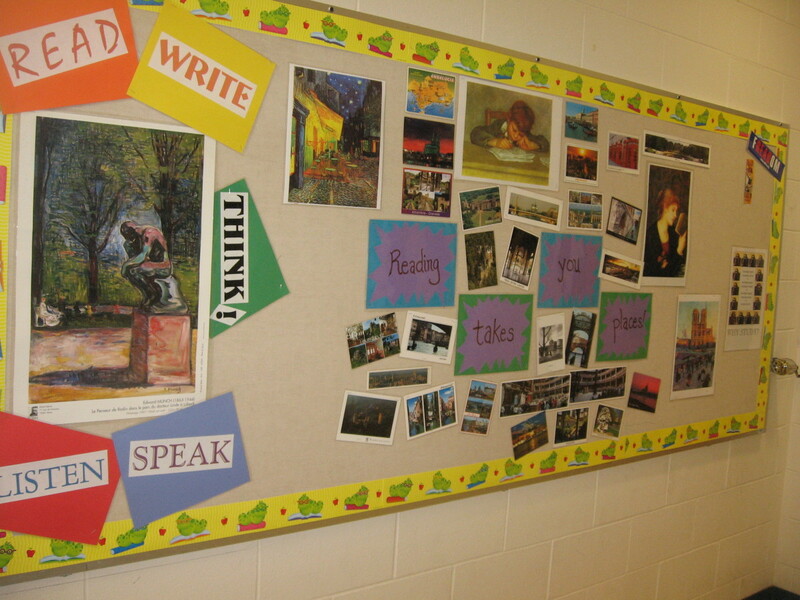 A bulletin board can really pull a theme together for learning in the classroom. I always enjoyed making them a center for teaching additional concepts. Great post and good ideas for creating some really useful boards. Virginia: I like when teachers can create a space. I too have worked in classrooms in the past that were not "mine." I always found them uninviting, because the walls were bland and boring. It is nice to have a space that I can decorate and make inviting. I like the fact that you are using the space around you to teach and to encourage yourself and your students. My classroom isn't "mine" and just has two terrible pictures and a map that refuses to roll up! rebeccamealey: I hope to inspire those that are staring at bare or boring bulletin boards. Thank you for the read and votes. These look like really nice, functional bulletin boards. I'll bet the creative teacher could really use these, and modify as needed! Voted useful! Thanks, Bill. I love the creative process and the interactions when kids have comments and questions about what is on the board. Great suggestions! I swear, there were days when I felt like I spent more time on the bulletin boards than I did planning classes. :) Glad those days are over.